As we previously shared, the new mobile ordering service will be available soon to Disneyland Resort guests via the Disneyland App. This convenient, new feature will be available at six Disneyland park locations – Bengal Barbecue, Galactic Grill, Gibson Girl Ice Cream Parlor, Hungry Bear Restaurant, Jolly Holiday Bakery Café and Red Rose Taverne – and nine Disney California Adventure park locations – Award Wieners, Clarabelle’s Hand-Scooped Ice Cream, Cocina Cucamonga Mexican Grill, Corn Dog Castle, Flo’s V8 Café, Lucky Fortune Cookery, Pacific Wharf Café, Paradise Garden Grill and Smokejumpers Grill. Order customization will be available directly on the app, including allergy-friendly offerings at select locations. 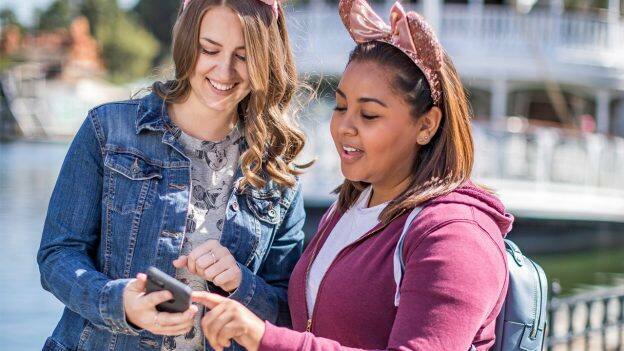 To use this service, guests can easily download the Disneyland App (or install the latest app update) and follow the prompts to register for an account. Take a look at the video below for more on how the mobile ordering feature works! This new service is just one more way we’re enhancing the guest experience. 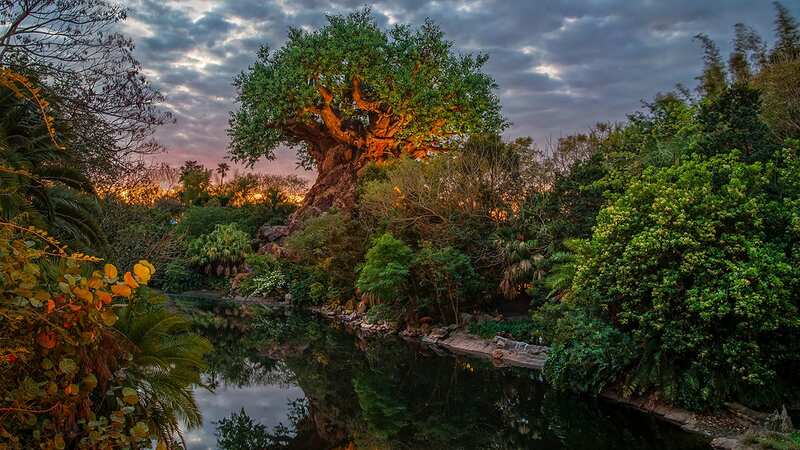 Mobile ordering and the recent launch of Disney MaxPass provide convenient options that maximize each visit to the Disneyland Resort with family and friends. I used it today, worked great!! Love not having to wait in line. Will this be added to Stagedoor Cafe and Golden Horseshoe Inside Disneyland Park? When will this start? Gonna be there for a week starting June 9th and REALLY looking forward to this!!! This is awesome news!!! Thank you for sharing. I loved using this feature when we were at WDW.